From having our first peach-flavoured bottled bubble tea to the McDonald's Peach Pie, 2019 has been all things peachy so far and things are about to get peachier. 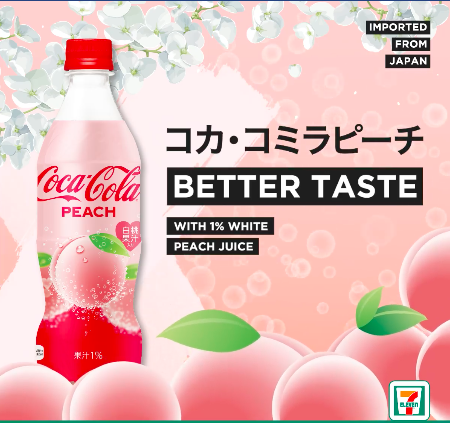 7-Eleven just announced the return of Peach Coke and.. is it just us or can we smell it already? 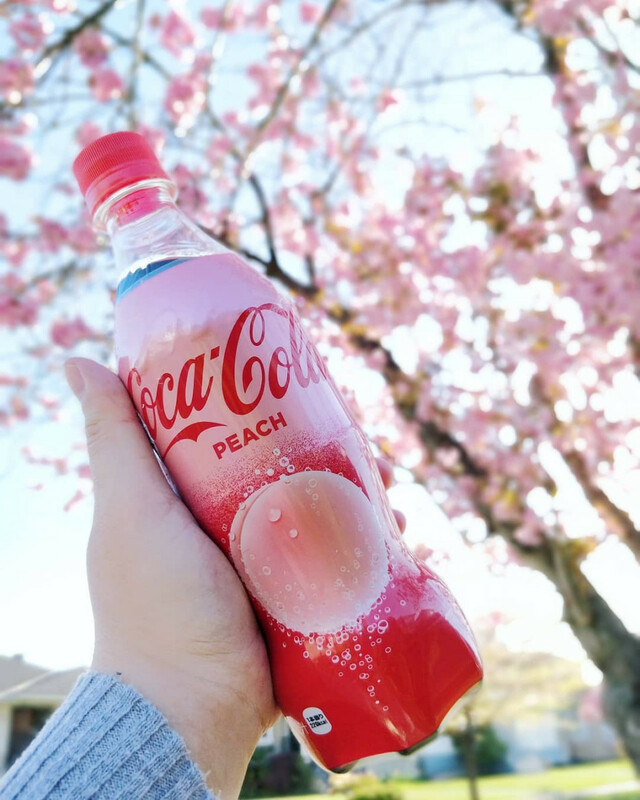 If you are into the carbonated cola, be sure to give this peach-infused flavour a try. Imported from Japan, this flavour is also said to contain 1% white peach juice so we reckon it should not taste that artificial. The fact that it is so worth the gram makes it even more enticing too. Available now at 7-Eleven stores islandwide, grab it and let us know if it's worth a try! Know a friend who loves everything peachy, share this article with them and spread the love!